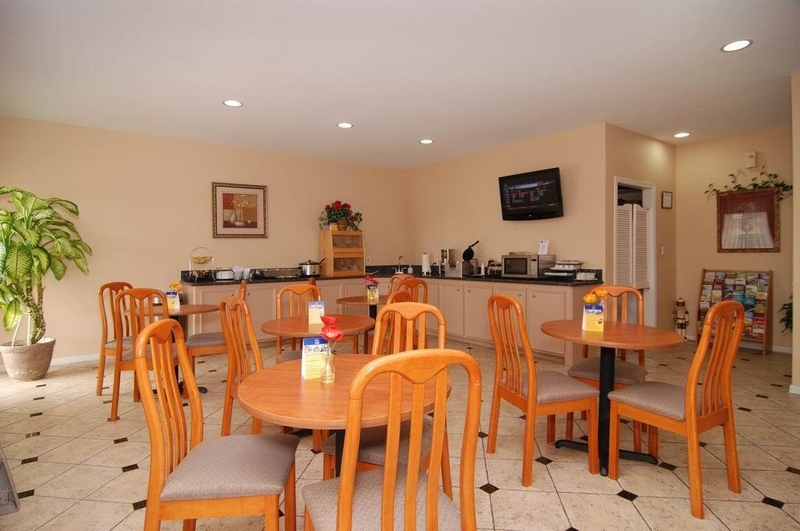 The Best Western Lake Conroe Inn is ideally located in the center of Montgomery. Come and experience our hotel near the major tourist attractions. Best price guaranteed and exclusive deals. Looking for relaxation and convenience? This Montgomery hotel is across from Lake Conroe and near many attractions, like the Texas Renaissance Festival. 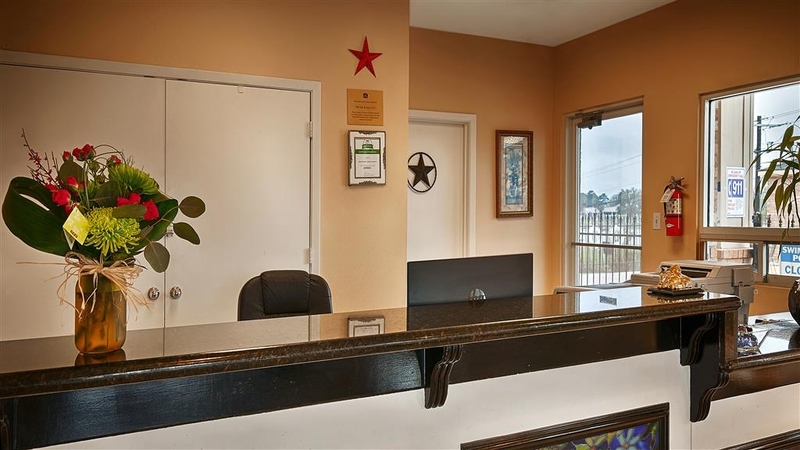 This Montgomery, TX hotel also offers just a short commute to so many of the area's delightful and exhilarating attractions, including Lolly Farms, Kings Orchard, Splash Town, Woodlands Science and Art Center and Heritage Museum of Montgomery County. Many guests come for the recreational activities, including swimming, fishing, boating, jet skiing and golfing. We're also near Amber Springs, April Sound and many more popular locations for weddings and receptions. In town for one of the charming area events? Crighton Theatre, Cynthia Woods Mitchell Pavilion, Lone Star Convention and Expo Center and Texas Renaissance Festival are within 18 miles of this Lake Conroe hotel, providing easy access to live concerts, plays and events. Sports enthusiasts will enjoy being near Sweetleaf Nature Trail, W. Goodrich Jones State Forest and six golf courses. 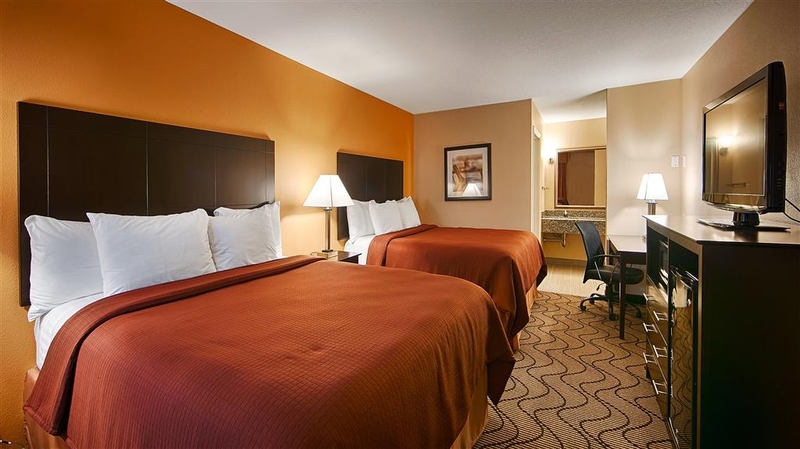 Those traveling on business are ensured an efficient trip with Lefco, Southern Empress, Lakeview Marina, North Lake Conroe Paddling Company, WLS Drilling, Crane Valves and many more local businesses all being near this Montgomery, TX hotel. George Bush Intercontinental Airport is also just 34 miles away. 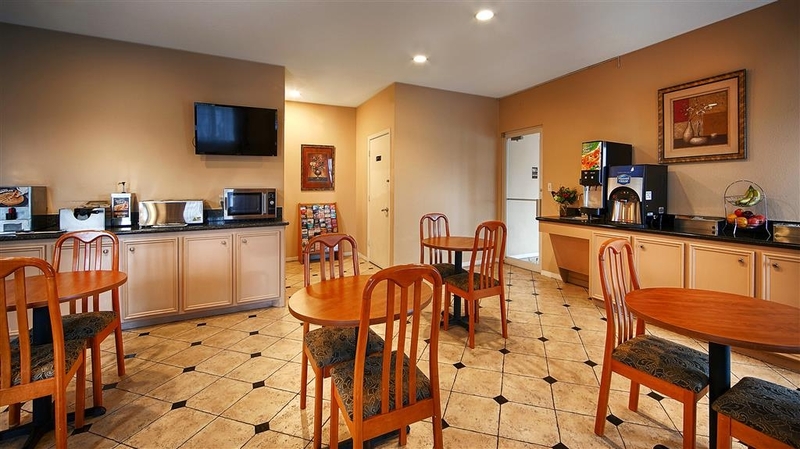 You'll feel right at home at Best Western Lake Conroe Inn. 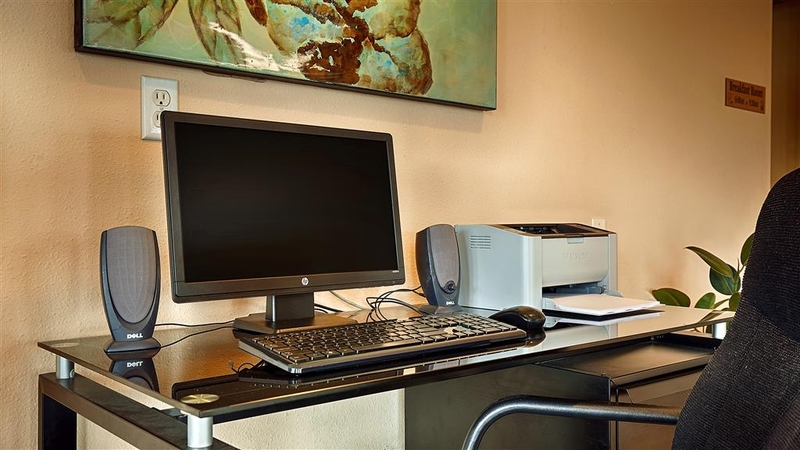 Each clean, well-appointed room offers cable satellite television with Showtime® and HBO®, a microwave, a refrigerator, a desk and free high-speed Internet access. 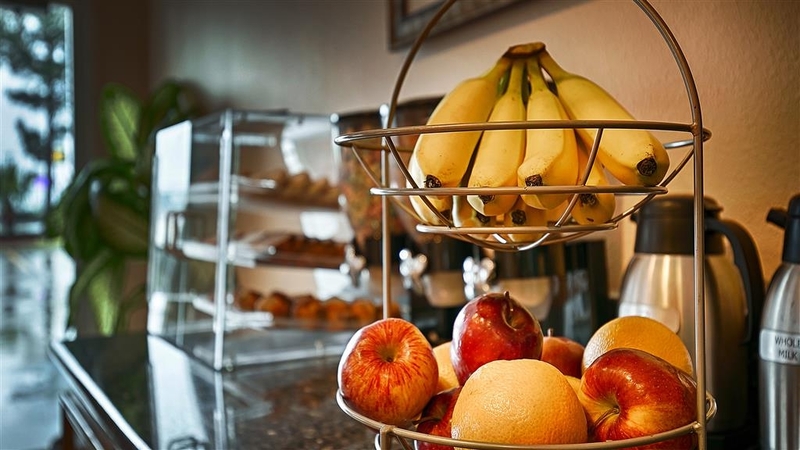 Get the perfect start to each day with a complimentary full breakfast. 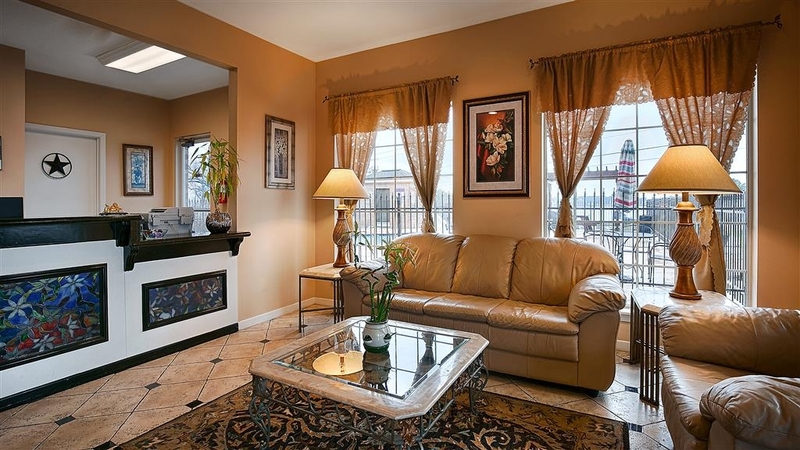 With our location across from Lake Conroe, you won't have to walk far to enjoy swimming, stunning views and more. You also can relax and play in our outdoor pool and sundeck. 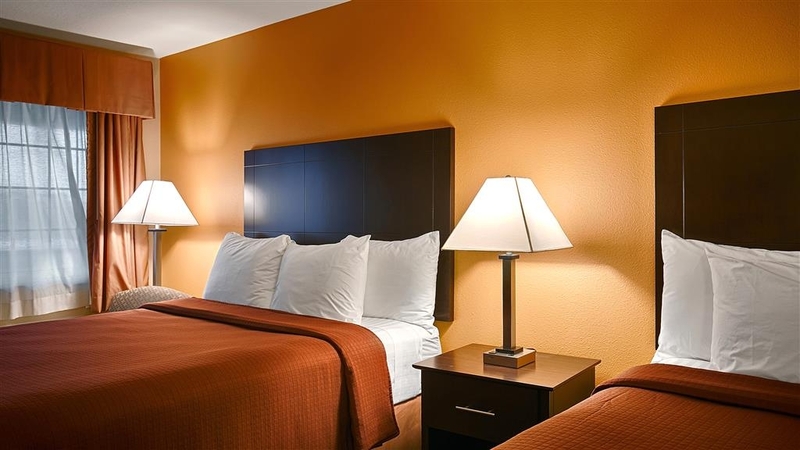 Guests can take advantage of the business center, free parking and meeting facilities while staying at this Montgomery hotel. 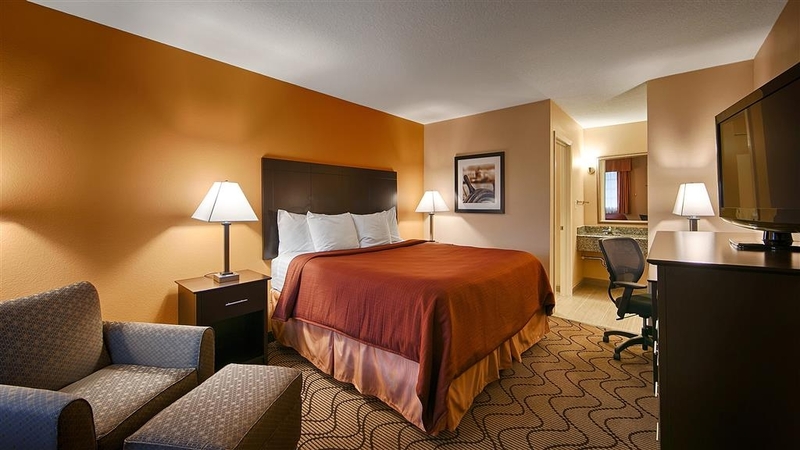 For a great stay, book a room at Best Western Lake Conroe Inn today. Enjoy your stay.